EUR is providing structural engineering and base isolation consulting services for the Universidad Autónoma de Manizales’ second phase of new construction. 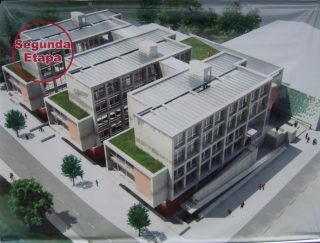 The project consists of the expansion of Edificio Fundadores educational facility, which provides students with classrooms, computer labs, an auditorium, and meeting rooms. The project, located in Manizales, Colombia, was chosen as a candidate for base isolation to help protect students in the event of an earthquake and for its significance to the campus.